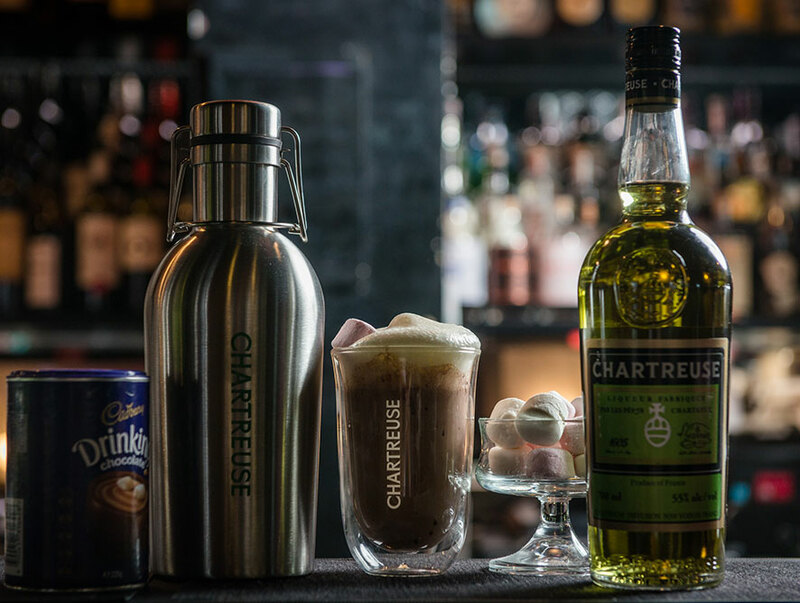 This exciting & innovative cocktail using the herbal liqueur Chartreuse is as tasty as they come. 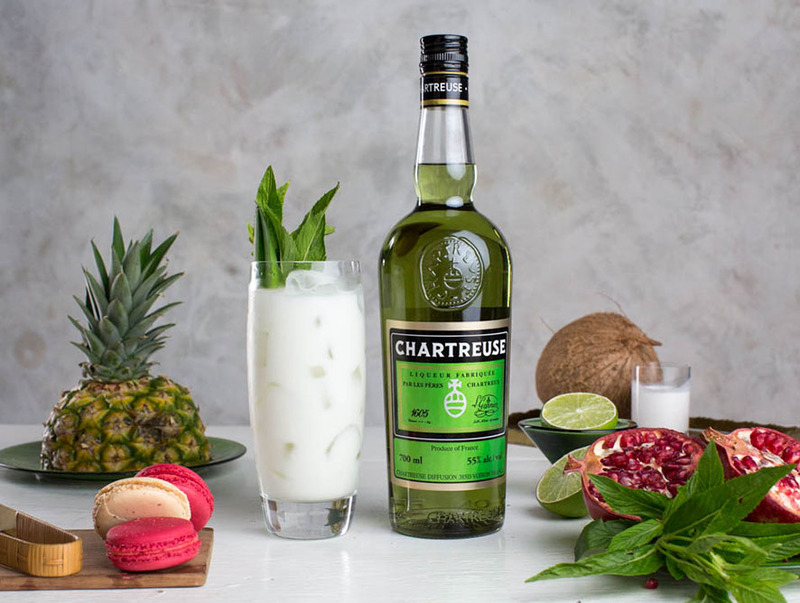 A twist on the Chartreuse Swizzle, the emerald swizzle is a delicious tropical cocktail. 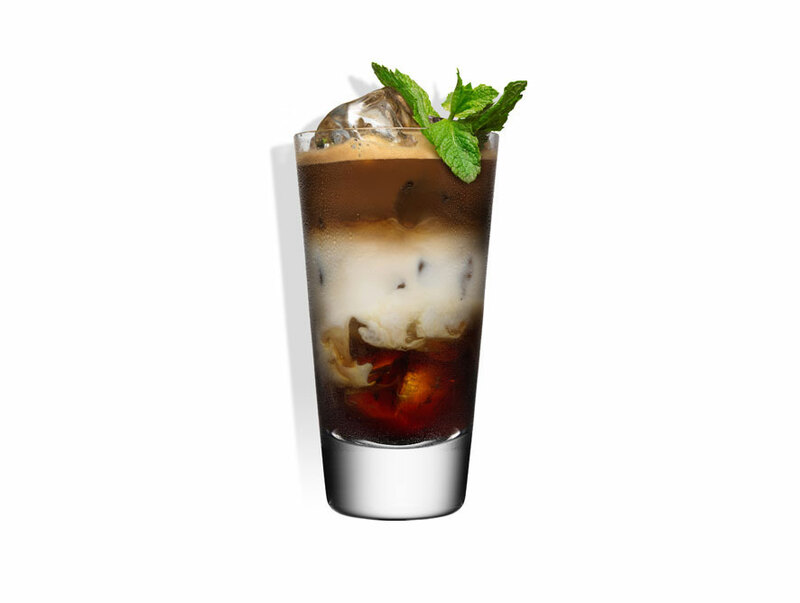 Add all ingredients into a tall glass with ice. Stir well to combine the ingredients. 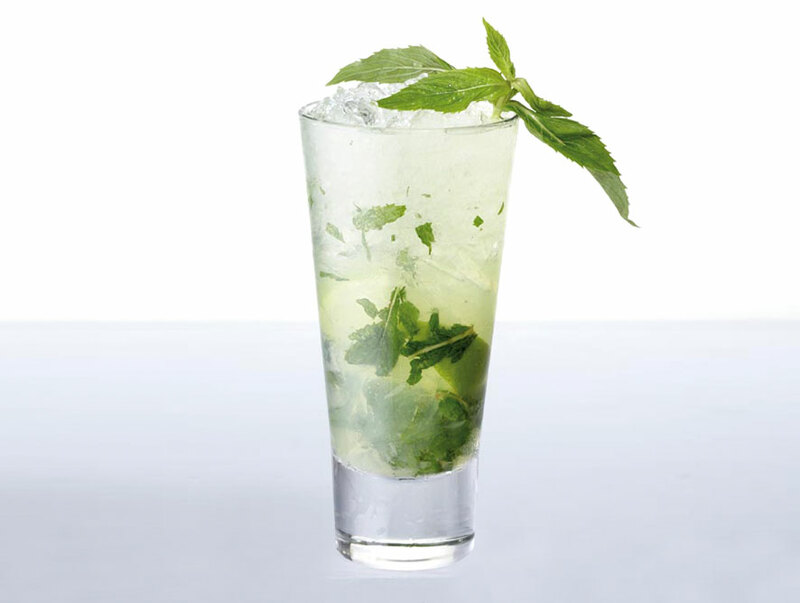 Garnish with a sprig of mint & pineapple leaves. Cocktail can be shaken as well to further chill & dilute the drink.